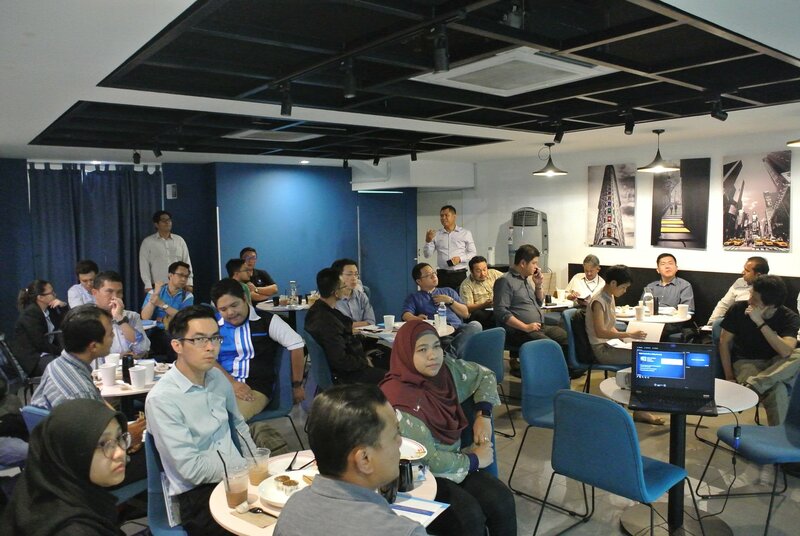 Full house! 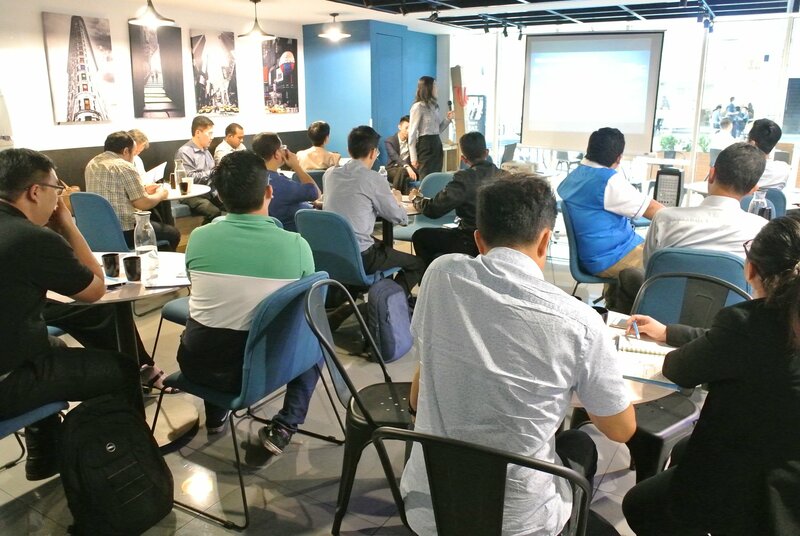 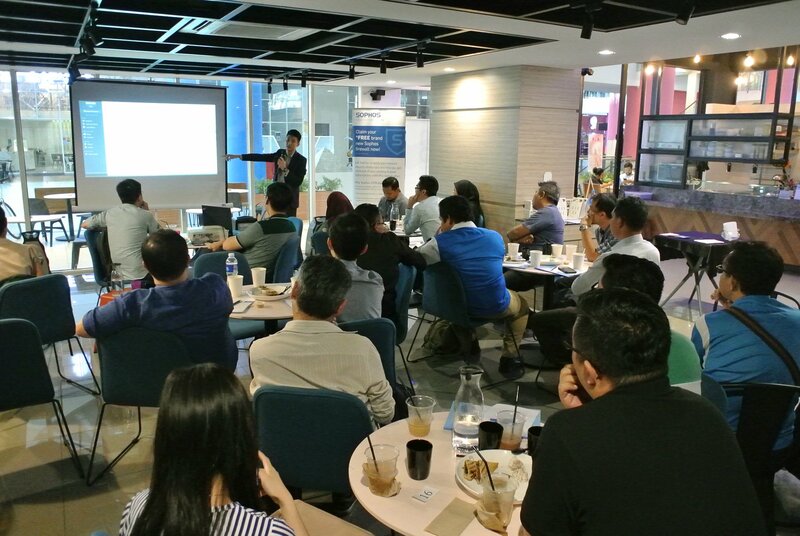 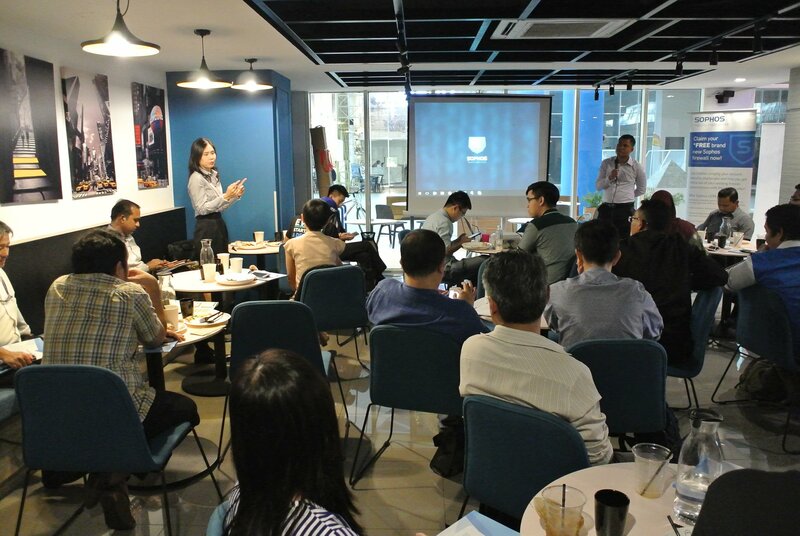 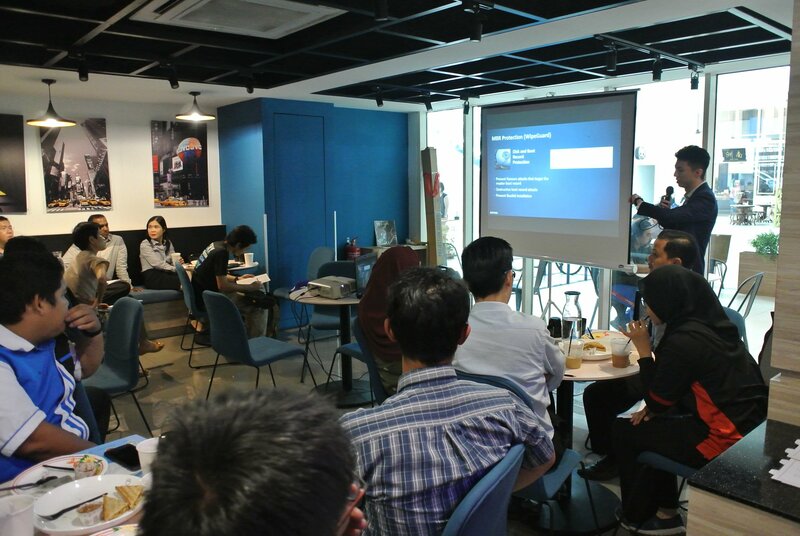 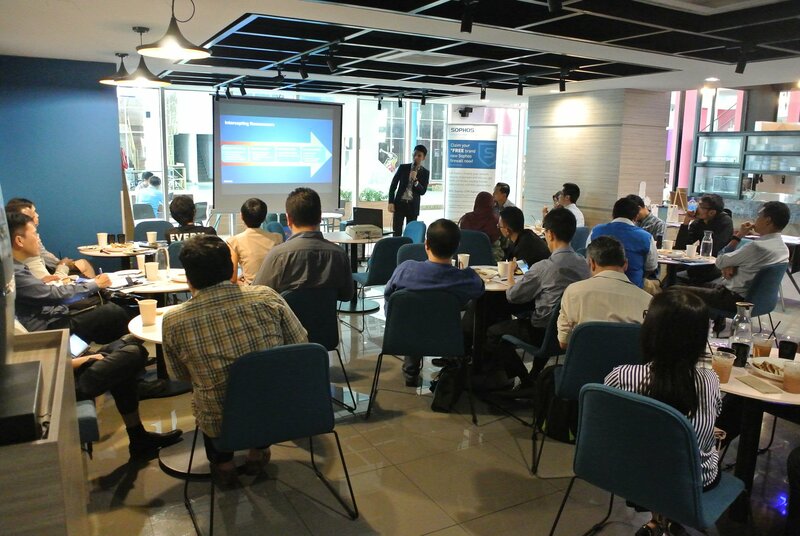 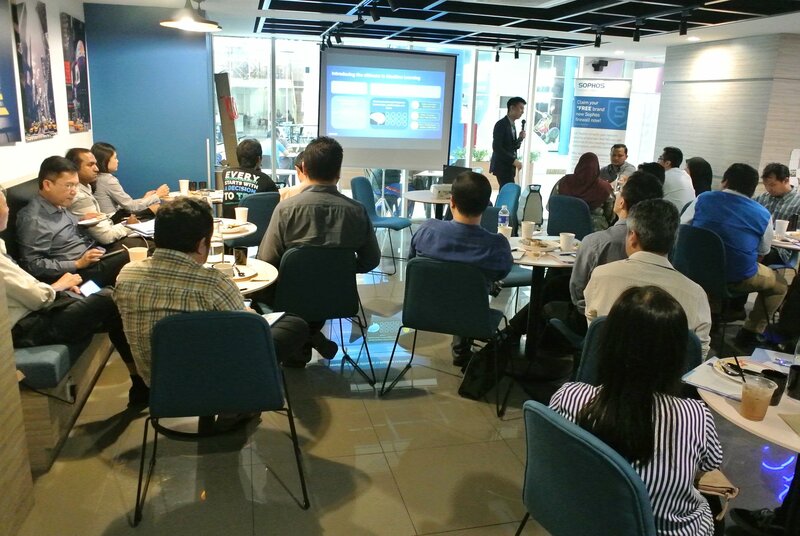 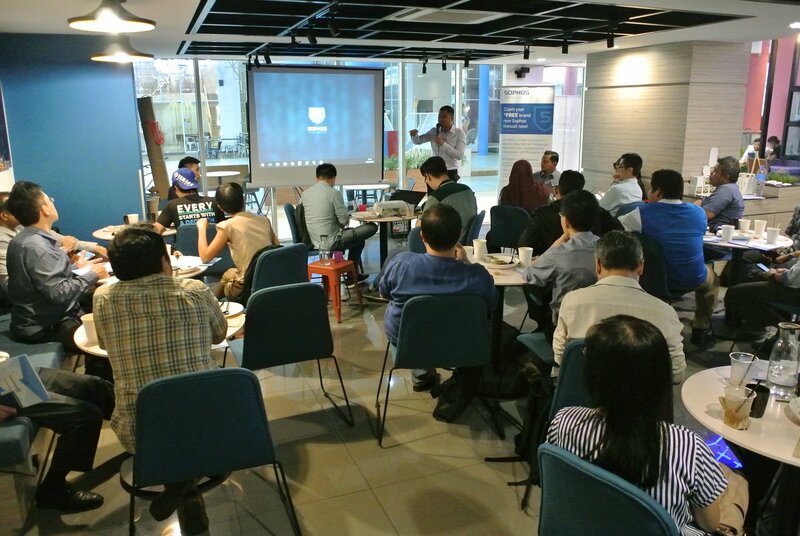 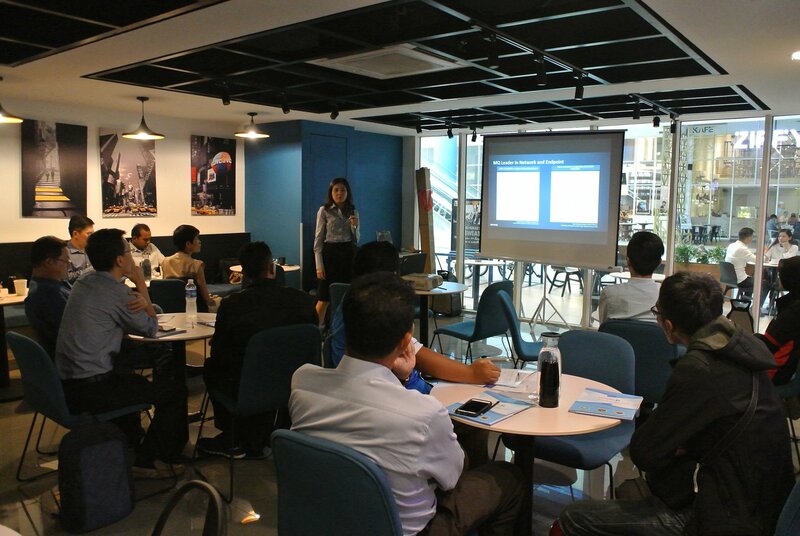 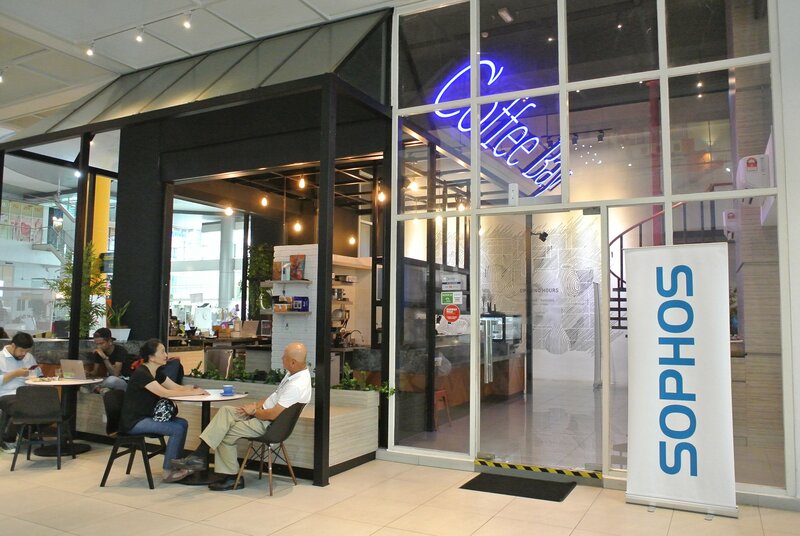 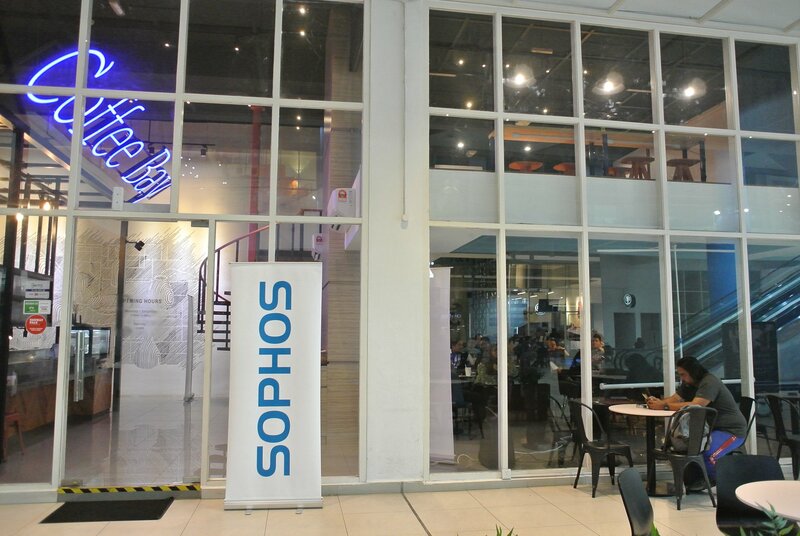 Thanks for coming to Sophos’s Teh-Tarik at Coffee Bay @ Sunway Nexis. 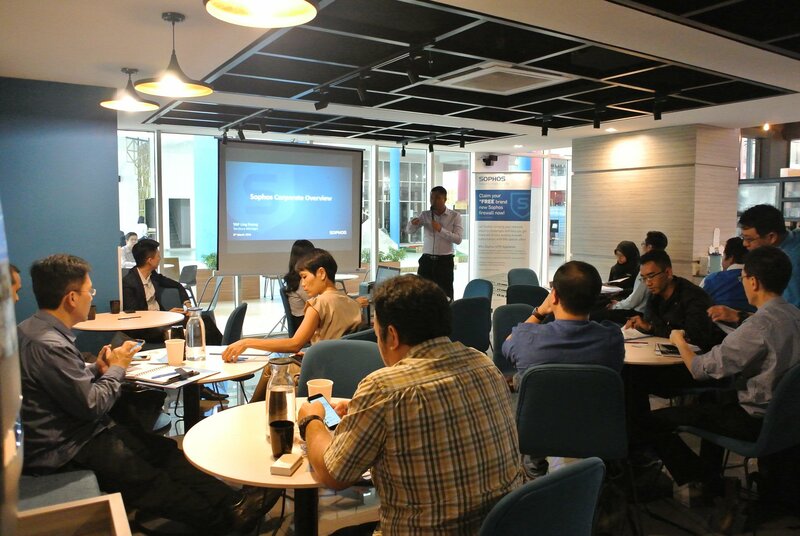 Introducing Syncronised Security by Sophos, focusing on Intercept X 2.0 and Sophos XG Firewall (SFOS v17).